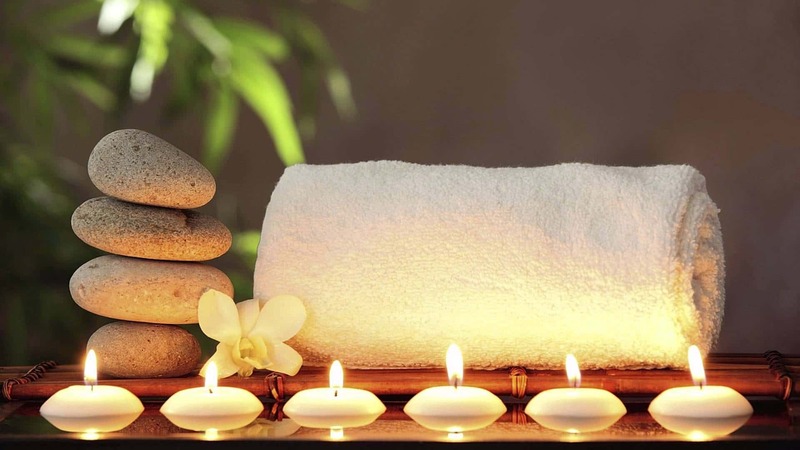 Pregnancy massage is a gentle to firm flowing massage while calming & soothing mother & child. 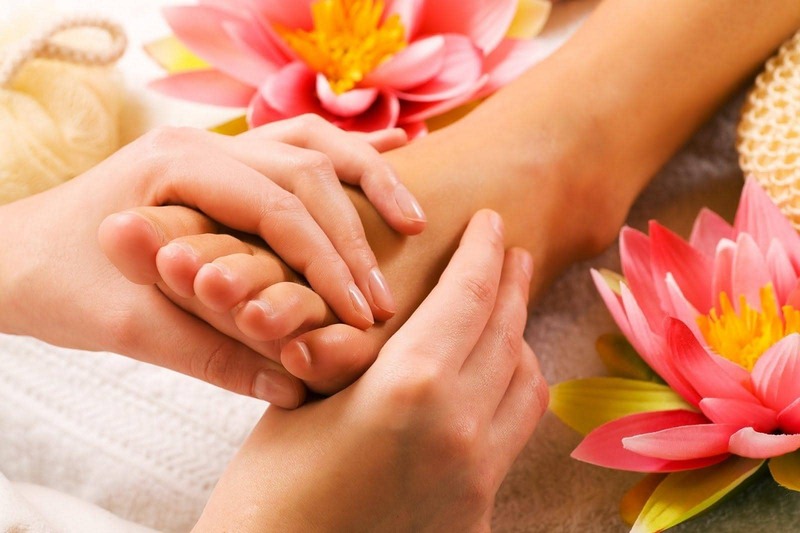 Massage stimulates blood circulation, lymphatic circulation to release toxins, calms nervous system. Carrying a baby inside you changes your center of gravity and puts a lot of stress on your back, neck, abdominal muscles, and shoulders. Pregnancy also relaxes your ligaments, so that your pelvic joints are less stable, and changes your posture, pulling your pelvis forward. Add to that the extra weight you’re carrying and you may find you’ve got an aching lower back. 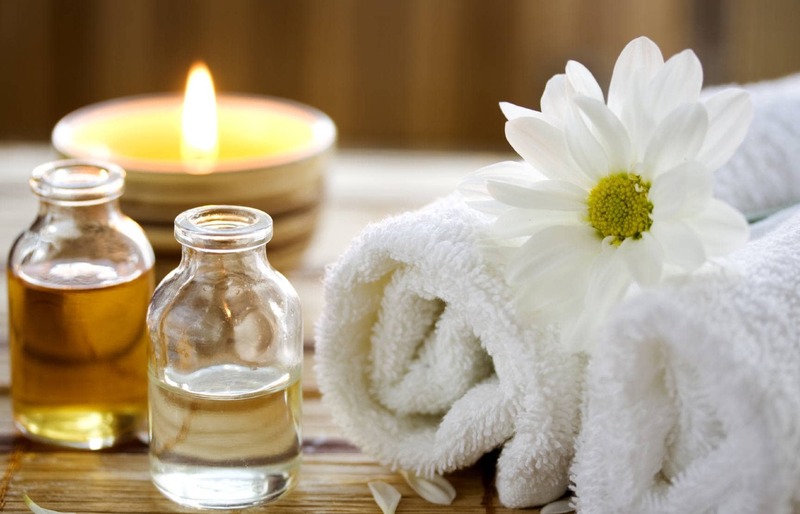 Pregnancy massage is a natural touch therapy treatment aimed to lessen pregnancy related symptoms. Pregnancy massages aims to help relax the mother as it reduces the amount of stress hormones released into the blood stream thus to the baby, an increase in blood flow helps to nourish the baby, nourishes the heart increasing the circulation of blood and other body fluids, relieving pain and stress around the lower back and pelvis area of the mother aides for an easier labor, quicker recovery and reduces the chances of post natal depression. 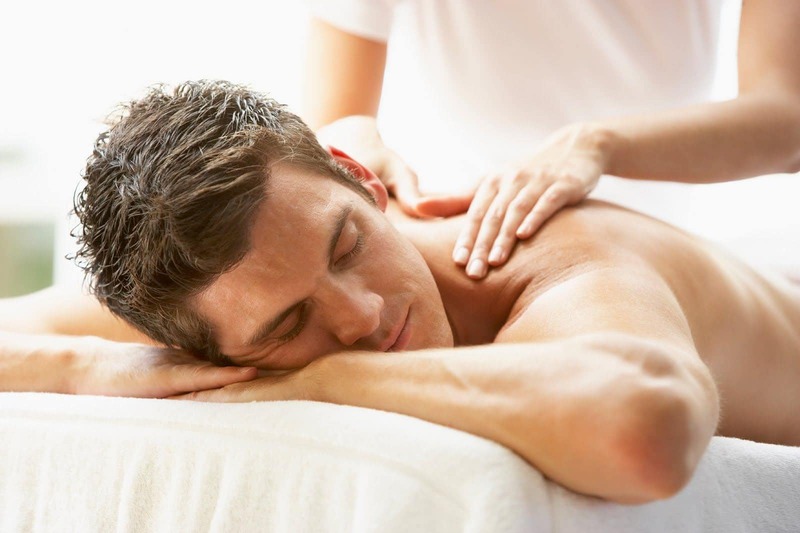 Most women find that they sleep much better after a massage and are able to move with greater ease and comfort. It can be uncomfortable to receive a massage whilst pregnant and sometimes the discomfort can discourage pregnant women from receiving all the benefits of a massage during pregnancy. At Organica Day Spa we use a specially designed pregnancy massage table to allow you to completely relax while we perform our massage on you. 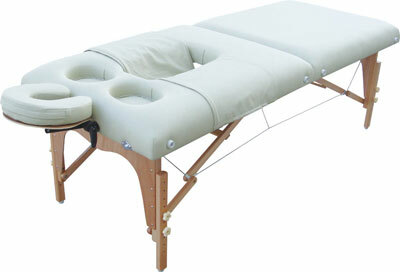 The massage table is safe for both mother and child and allows the mother to be to lay down flat on her stomach allowing for a more complete massage service.